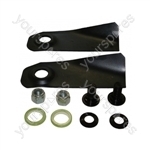 We have an extensive selection of Lawnmower spare parts and accessories. 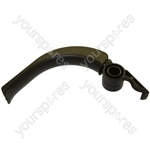 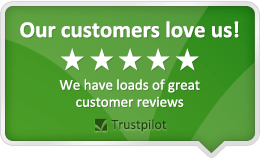 We stock parts for many manufacturers including Bosch, Flymo, Al-Ko, Alpina and Atco. 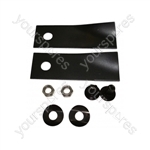 Choose a part type like Belts, Blades, Cables and Grass Boxes or enter your Lawnmower model number to find your replacement spare part.